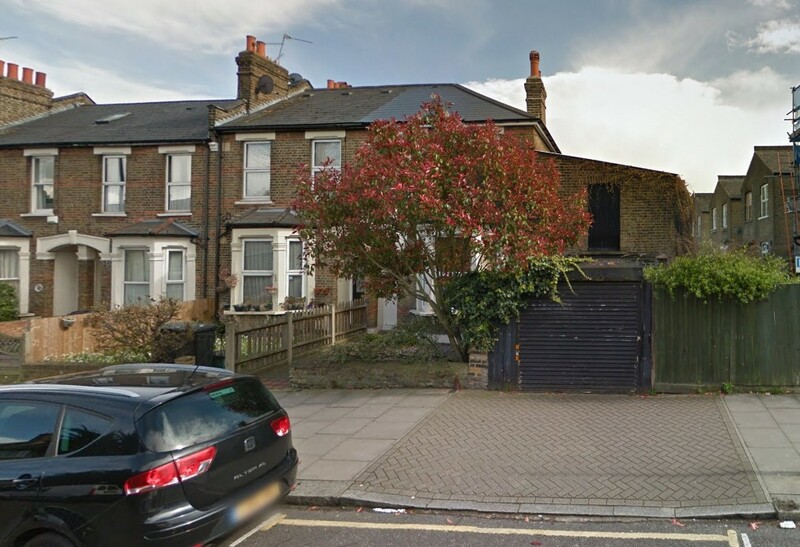 The application site is an end of terrace single family dwelling. 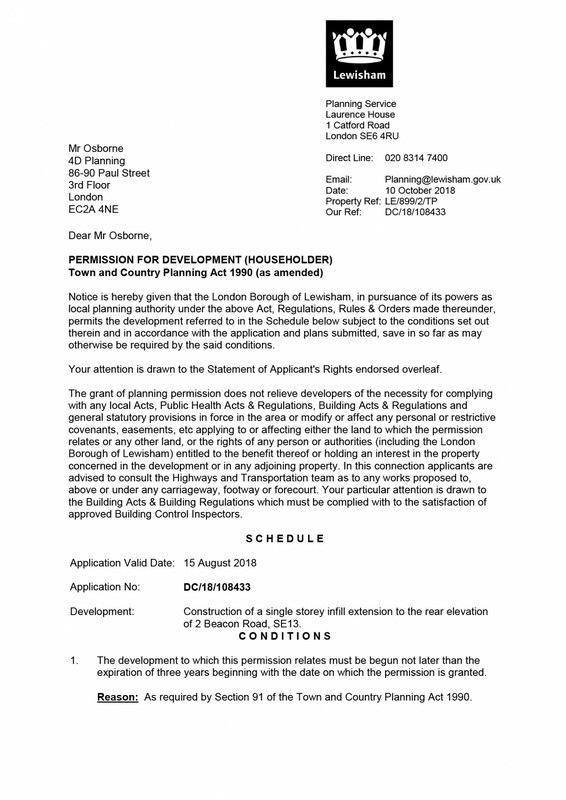 The applicant previously applied for permission via the lawful development application route on the guidance of their structural engineer. 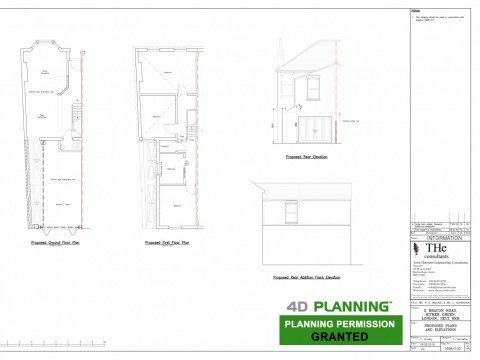 The extension was over 3m depth from the rear wall of the house therefore requires planning permission. 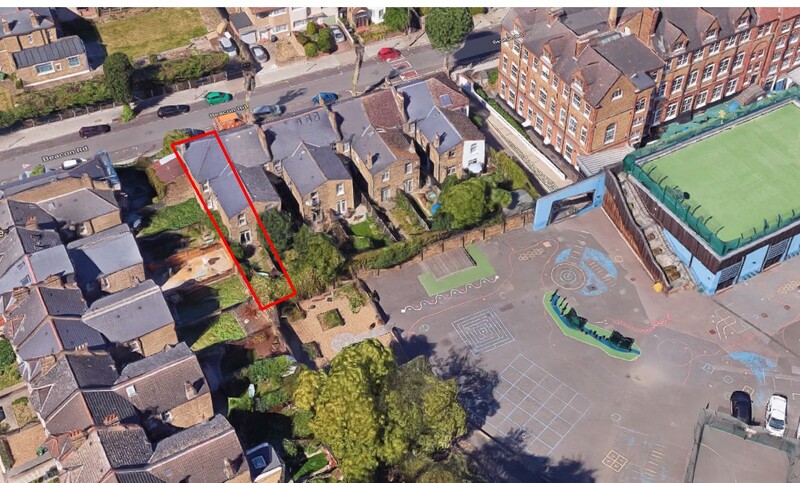 The proposed single storey extension is to the side of the existing outrigger, therefore not impacting visually on the amenity of neighbouring occupiers. 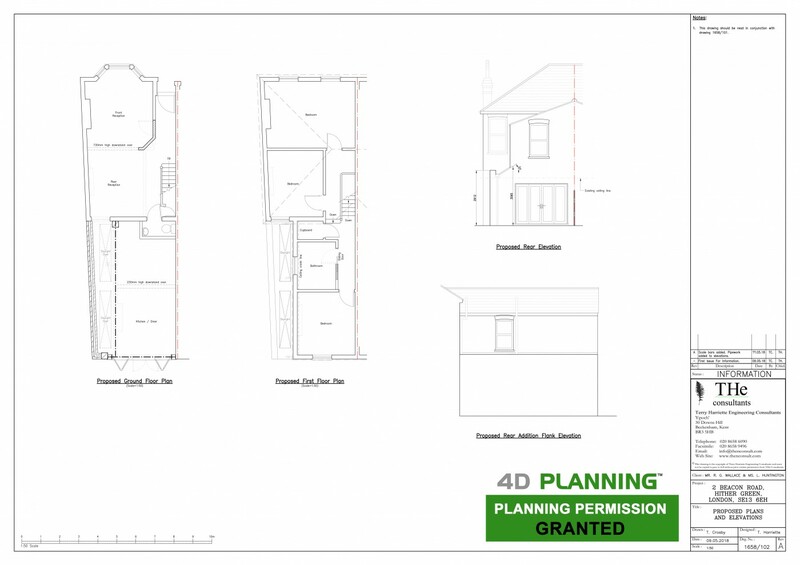 4D Planning advised the client and assisted with revising the drawings and preparing the application documents and liaison with the Council until a decision was made. 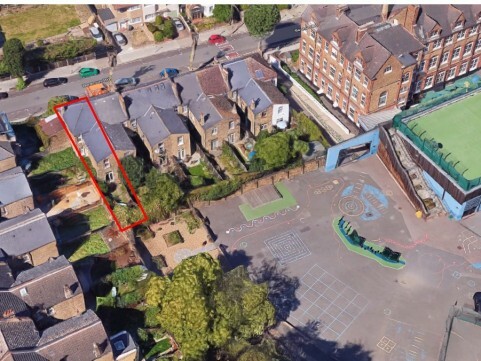 Due to the distance of the neighboruing properties from the extension location it was considered by Lewisham Council that the extension will not have a detrimental impact on the light, outlook or privacy of the neighbours and there will not be a tunneling effect or any other harm to the neighbours amenity. 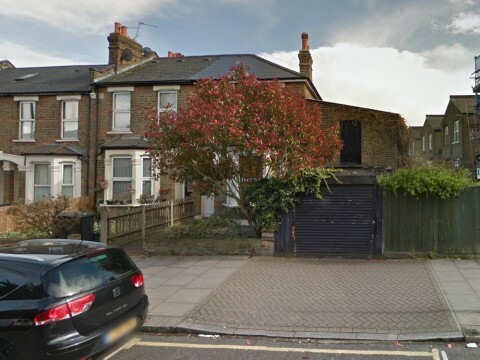 Furthermore the extension was designed to a sustainable addition to the property which will enhance the habitable conditions of the family home and provide increased light, ventilation and spaciousness within the property. The retrospective application was approved.